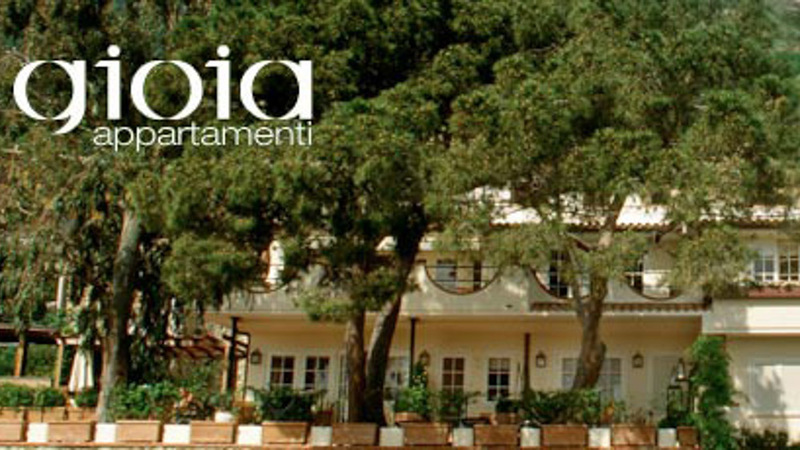 APARTMENTS NOT AVAILABLE ANYMORE, only the Villa Arenella close to the Arenella beach. 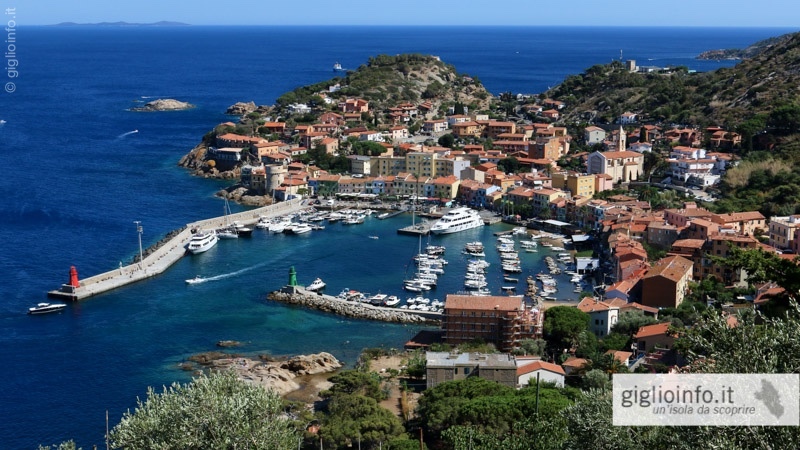 Our holiday apartments are situated in Giglio Porto, the only harbour of the small island, with light coloured houses arranged in a semicircle facing the turquoise sea. Only 50 metres away from the pier and a small sandy beach, the flats are located on a small rise in a very quiet position. Built in 2000 in a typical Italian sea-residential style with spacious terraces or balconies and large panoramic windows, our 2 apartments offer a truly exceptional comfort: Fully fitted kitchens in Carrara marble with all modern appliances including dishwasher and an espresso machine, comfortable bedrooms with high-quality mattresses, bright dining areas and lounges with cosy sofa-beds and big cushions, TV/CD-Radio and open fireplace as well as teakwood garden furniture and barbecue grills offer you a holiday in a pleasant atmosphere. The apartments also have under-floor heating for the colder months. Only few steps away from the promenade, they can be reached on foot by a small path or a private street on the back of the residence.